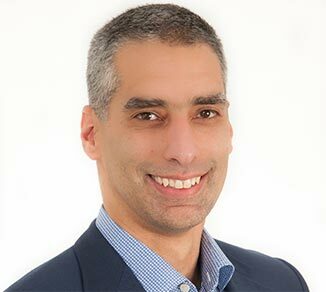 Dr. Eric Lacoste, co-founder and periodontist, completed a Bachelor of Science in Physical Activity at Université Laval in 1995. He then earned a doctorate in dentistry from the Université de Montréal in 1999. He completed a multidisciplinary dental residency at Albany Medical College Hospital in Albany, NY. 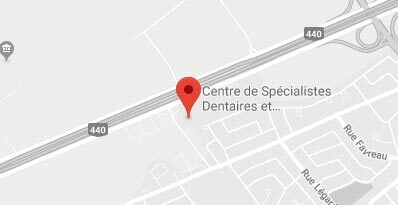 In 2003, he graduated from the Master’s Degree in Science and Specialty Certificate in Periodontics at Université Laval. He also received a Fellow in Periodontics from the Royal College of Dentists of Canada the same year. In June 2011, Dr. Lacoste received his MBA from Canada West University. In order to deepen his knowledge and improve his surgical techniques, he trained in bone grafts and implants at the Nobel Biocare center in Sweden. He also trained at Miami University. He is also a member of the Straumann Institute in Bern, Switzerland. He was a lecturer at the faculties of dentistry at Université Laval and at the Montreal General Hospital at McGill University. Dr. Lacoste actively teaches at the annual convention of dentists in Quebec (Dental Days). Dr. Lacoste is committed to improving the periodontal health and well-being of his patients.